Adidas is set to introduce its fastest and lightest running shoe to date, the Adidas Adizero Sub2. 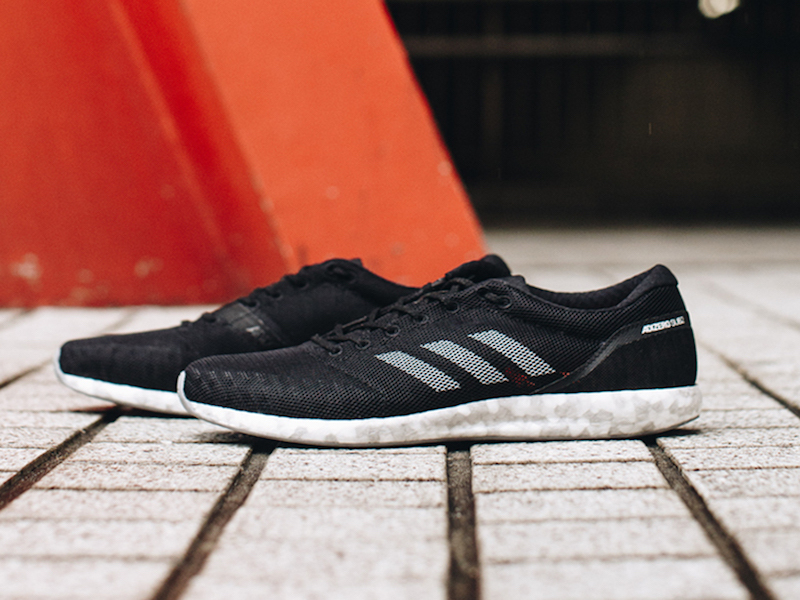 Engineered for elite athletes on race days, the silhouette couples a midsole made from Boost Light, the lightest-ever Boost foam, with a single layer upper of ultralight fabric engineered from reduced-weight mesh. The shoe’s Continental Microweb outsole provides grip and reduces slipping so athletes can run at maximum efficiency for a full 26 miles on race day. Adidas Adizero Sub2 is the first footwear model with Boost Light available to the public. The silhouette was first pre-released in September 2017 at the Berlin Marathon Expo to a very limited group of marathon participants. The shoe will be available for $180 in Adidas stores and online from March 15. Running has become a major area of investment for the market’s leading footwear brands, and their launching new lines with new technologies left and right. On Thursday, Reebok will introduce Fast Flexweave Thursday, a runner with a 3-D foam midsole equipped with footprint mapping for adaptive precision cushioning, carbon rubber rims under the toe and heel to provide strategic traction. The shoe upper is made with Flexweave technology, which uses an open figure-eight weave that interlocks fibers to create a lightweight, flexible and breathable structure. Cushioning, light weight designs and better energy return are among the desires runners have for their footwear, and the recently launched Nike React aims to check off all those boxes. The shoe’s new foam provides the wearer a cushioning sensation, while springing back to its original shape as they run, and the result is a technology that provides a consistent underfoot feel stride after stride. Under Armour recently upgraded its running selection with UA HOVR, a new footwear cushioning technology designed to protect feet and provide high energy return. The midsole is created with a proprietary foam compound developed in collaboration with Dow Chemical. The foam’s super-soft durometer provides cushioning and shock absorption when feet contact the ground. A digital version is available with sensors that connect to UA’s MapMyRun app.